ShowRadios.com unveils the most heard radios by country in December. 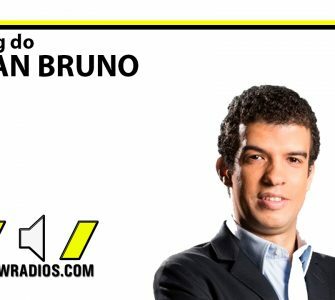 The survey puts the most heard radios in Portugal in the last month of 2017. The survey was conducted during the period from December 1 to December 31, 2017. The ranking takes as an analysis the accesses to the exclusive players of each radio in the portal. 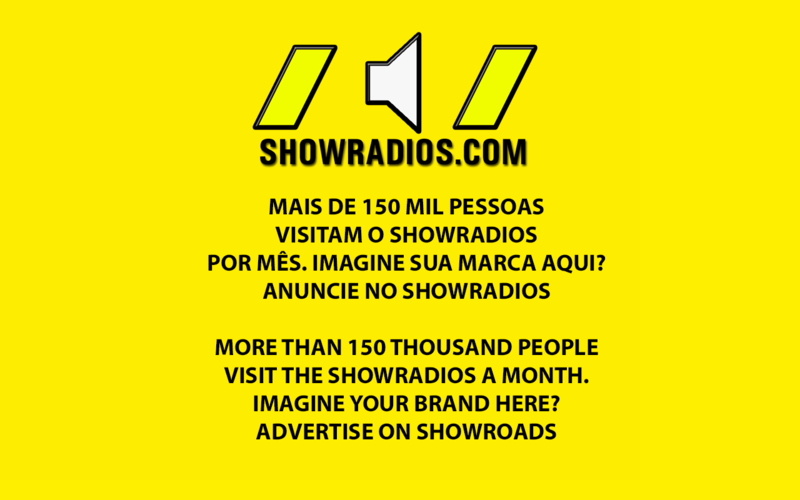 Below you will be able to see the most heard radios of Canada in ShowRadios.com through its links. This week, a new study will be released based on the survey done in the period of January 2017. And also the rankings of the positioning of radios by each country. Does your favorite radio not appear in this survey? So encourage listeners to join you with their exclusive player on ShowRadios.com. Call everyone, friends, family, the entire audience to listen to the radio that you are a fan, the more you access the unique page / player, the better the placement of your radio. If your online radio is not ringing, please update our information through our technical support. You can also register your radio, it is fast and takes no more than 5 minutes. We’ll wait for you here.